A suspect has been charged with murdering his mother in her Rosedale home last month. Just after 11 p.m. on August 23, police were called to a home in the 1500 block of Chapel Hill Drive, 21237, to check on 80-year-old Bernice Virginia Washington. A relative had called police after not being able to contact her for several weeks. Officers became concerned for Washington’s safety and forced their way into the home. Her body was found inside. The body was taken to the Office of the Chief Medical Examiner for identification and an autopsy. The autopsy indicated that the cause of her death was blunt force trauma and the manner of her death was homicide. The investigation led detectives to identify 51-year-old Timothy L. Washington, Bernice Washington’s son, as the person responsible for her murder. He was taken into custody on September 14th. Timothy Washington has been charged with first-degree murder and is being held without bail. 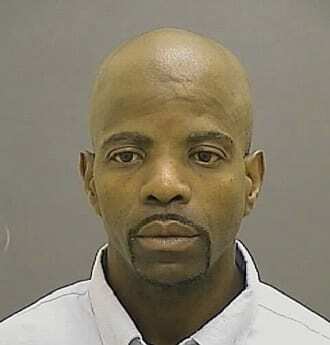 This incident remains under investigation by the Baltimore County Police Homicide Unit.